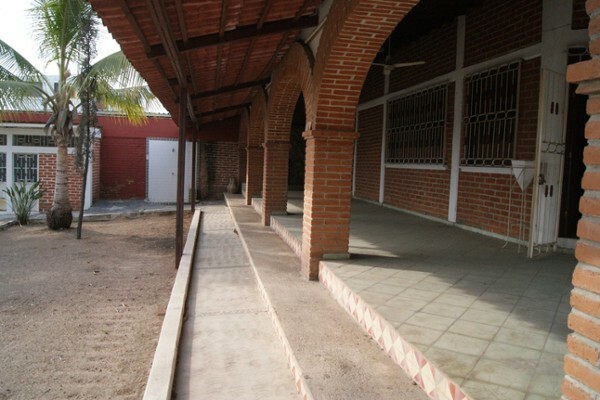 Opportunity for investors, commercial establishments and builders. 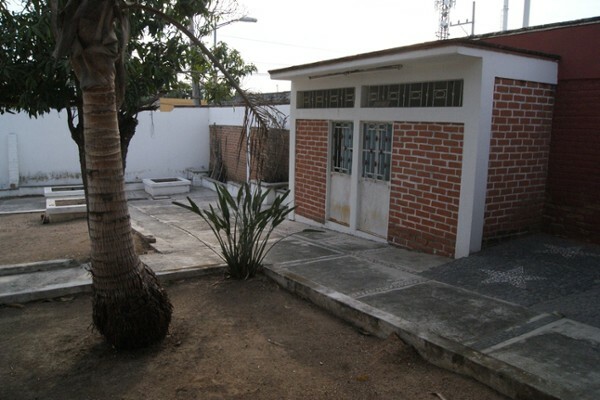 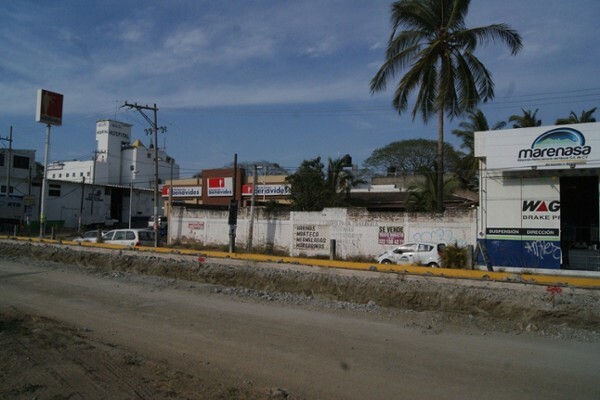 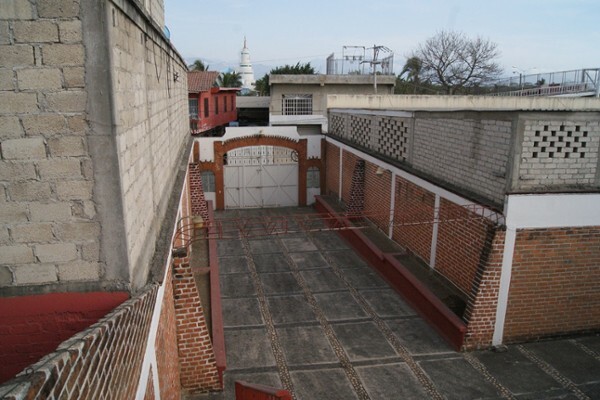 Excellent lot of mixed use, in front of highway Puerto Vallarta - Nayarit, Wide Front, little construction. 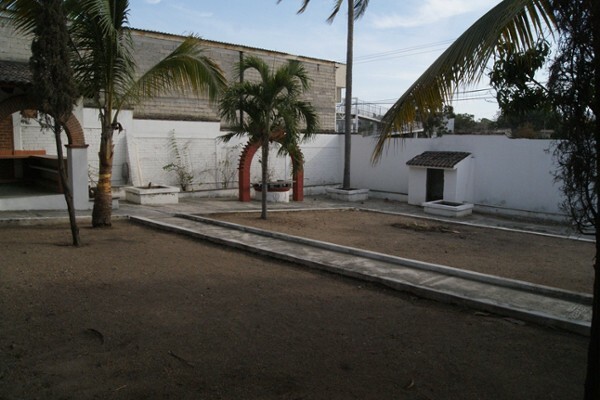 Lot November 20, Mixed Use property, perfect for private business, franchise or branch. 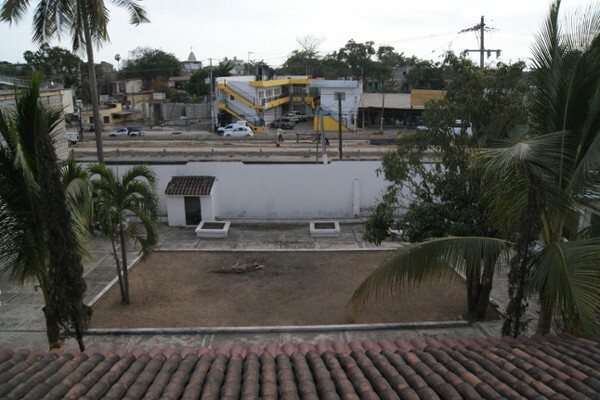 All services, on a trancitada avenue, ready for construction. 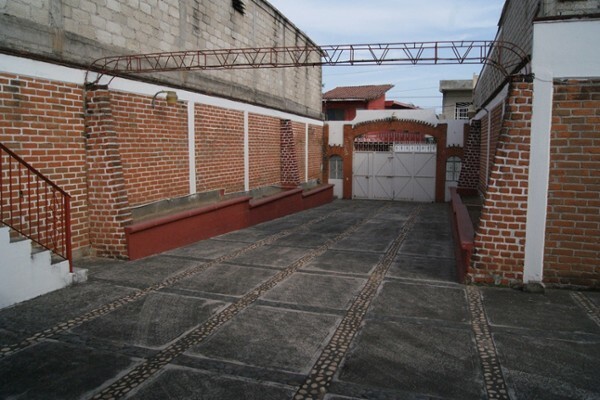 The property has a large plot of land and a built area of approximately 100 m2, with 3 bedrooms, kitchen, 2.5 bathrooms, living room and dining room, space for 4 cars with porton on street November 20.